Hello humans of blog land & beyond! Check it out for future posts I may slip on there! I love all three but the middle is definitely my favourite - you're so stylish! These outfits are gorgeous! Would have to say my favorite is the first one, the denim shirt with the dress looks fab! Love whats going to be coming in SS14! 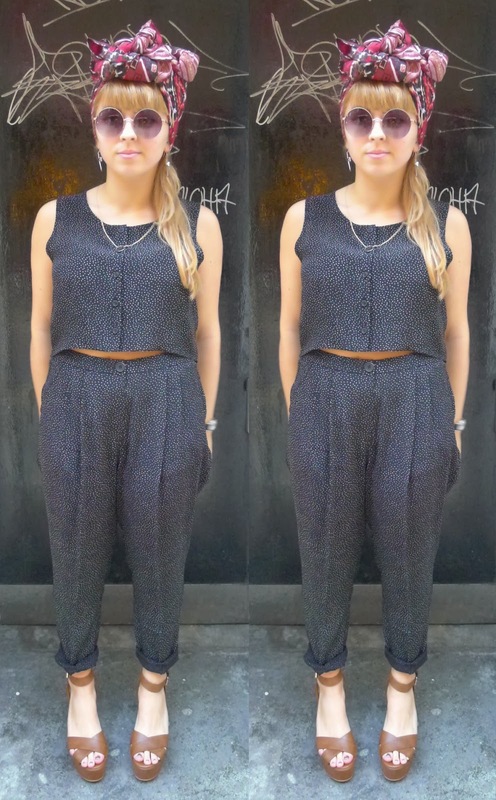 errmmmm how awesome is that co-ord suit! Oh my gosh your style is just GORGEOUS! I can't believe I've only just found your blog, I love it hehe.